Zionsville residents take great pride in their continually award-winning Community School System. 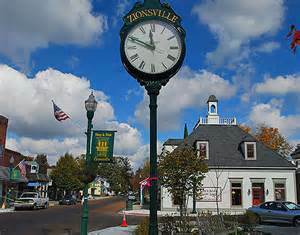 The Town of Zionsville has been named by the Arbor Day Foundation as a Tree City USA community for their commitment to urban forestry. This community offers beautiful parks filled with a wide variety of recreational facilities.